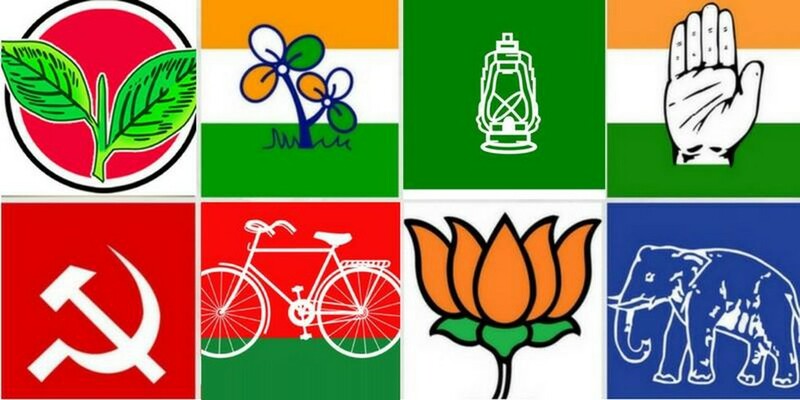 The Election Commission of India’s latest data on political parties, registered till March 9, reveal that the country is having a total of 2,293 political parties. They include seven “recognised national” and 59 “recognised state” parties. These registered but unrecognised political parties do not have the privilege of contesting elections on a fixed symbol of their own. They have to choose from a list of ‘free symbols’ issued by the poll panel. There have been fears that most of such registered but unrecognised political parties are used to ‘round trip’ the black money into white by misusing the provisions for financial contributions to political parties. Thus the Election Commission had in 2016 asked the Central Board of Direct Taxes to look into the finances of 255 registered but unrecognised political parties it had “unlisted” that year for not contesting polls in the last one decade between 2005 and 2015. Thus, the Commission had used its powers under Article 324 of the Constitution to “unlist” parties for being dormant and not contesting elections for a long time.